Parent / Carer / Family Member views sought. Please take a few moments to fill in your views and thoughts. 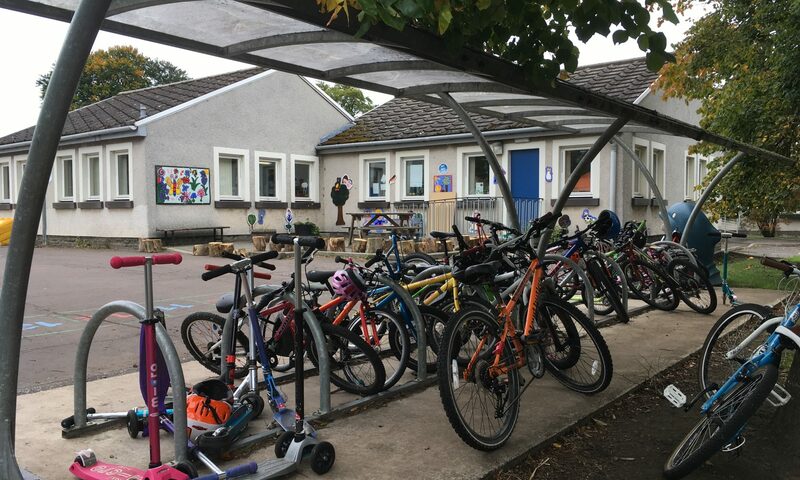 This review asks for your opinion on the impact, successes and failings of the Scottish Schools (Parental Involvement) Act 2006. This includes looking at how well schools involve parents in what they do, and finding ideas to develop ways to better involve parents in the life and work of their schools. It is also hoped that it will inspire everyone to look at the most effective way of helping parents support children in Scottish schools. A ‘Call for Evidence’ is a way to ask the public what they think, gather information on what issues exist, and suggest ways of dealing with them. It includes set questions, but can also involve people describing what their experience has been, or what their opinions are. This call for evidence asks for your views as a parent.